World experts from the field of horticulture and botanical art will be at Inverewe Estate over Easter to help showcase why it has been voted the UK Garden of the Year. 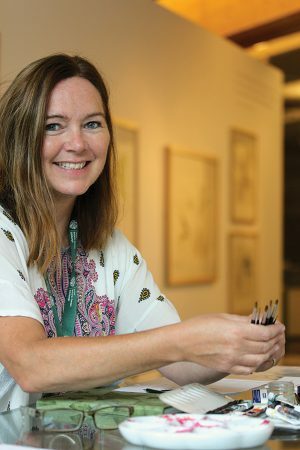 The line-up for the first Inverewe Erythronium Festival is headed up by Jacqui Pestell (pictured), director of Botanical Illustration at the Royal Botanic Garden Edinburgh, who is exhibiting her work at Inverewe’s Sawyer Gallery from Easter Sunday (16th April). The exhibition, which runs until the end of April, is a collection of works from artists and illustrators who are associated with the Royal Botanic Garden Edinburgh. In addition, Jacqui and her colleague Sarah Roberts will be running a botanical illustration workshop at Inverewe House from Friday 21st to Sunday 23rd April. 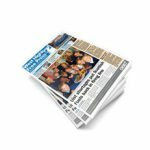 On Easter Monday, leading cultivation expert Ian Young will be at the National Trust for Scotland property. 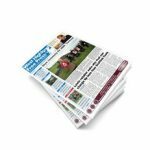 He is an active member of the Scottish Rock Garden Club and visitors will have chance to meet him for a walk and talk starting at 2pm at Osgood’s Café as well as the chance to join him and other experts at a Gala Dinner at Osgoods Café the following evening. 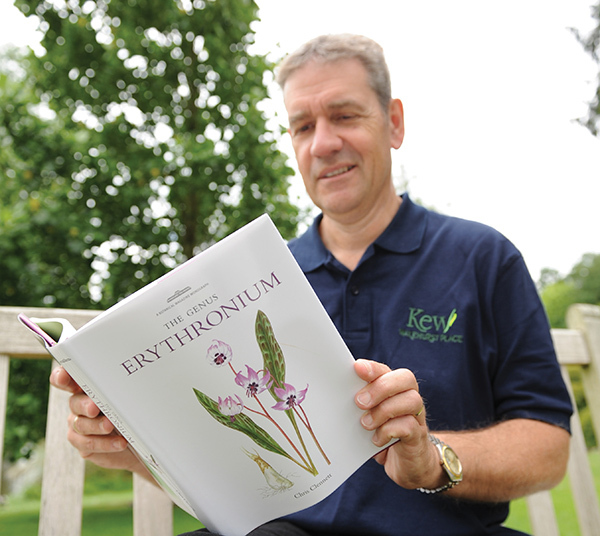 The world expert and author of the book ‘The Genus of Erythronium’ Dr Chris Clennett (pictured, below) from Royal Botanic Garden Kew will be at the Gala Dinner also, as well as leading a walk and talk on Friday 21st April at 2pm. 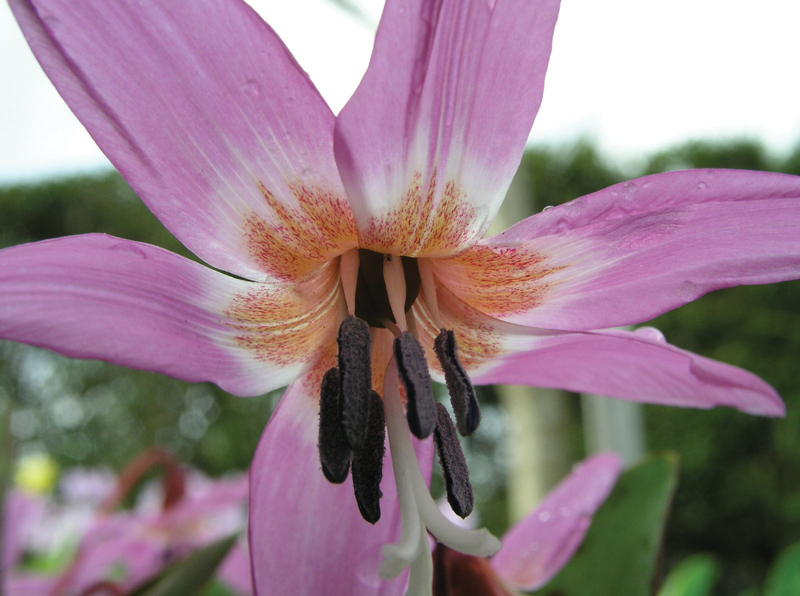 Head gardener Kevin Ball said: “This is a great opportunity to meet some of the worlds leading experts on the genus of Erythronium. These dainty bell shaped flowers are rarely, if ever, seen in the UK in such profusion as they are here at Inverewe so this is a fitting place to hold the very first Erythronium festival. “It is wonderful spectacle to witness — the ‘dog tooth violet’ — clothing the woodland garden floor. The display is starting to burst into bloom and it looks like being a superb Easter display.” Kevin will also be leading a guided woodland walk on Wednesday 19th April at 2pm focussing on this very special genus.